Tour Visiting Notre Dame Cathedral, Central Post Office & Reunification Palace. Visiting the Great Holy See Temple & Vinh Trang Pagoda. Transfer Back to Ho Chi Minh City & Dinner at Restaurant. 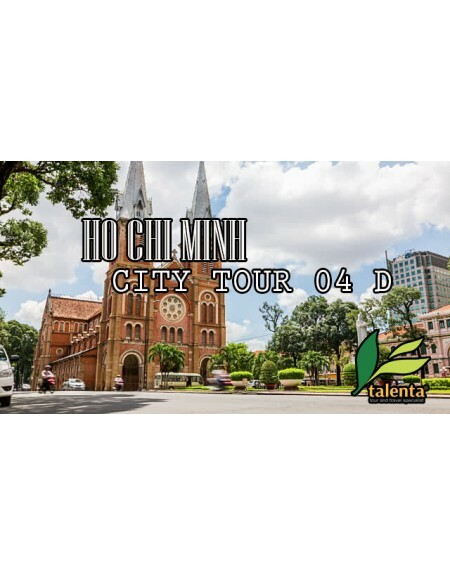 Hotel Accommodation in Ho Chi Minh City.